The tourney is among us finally! It's time to see who is really the best basketball team in the country. I will save my comments on the bracket until I have had a little more time to break it down. As hot as they have been of late, I still can't say I think the Rockets are a title favorite. They play great defense and don't seem to have trouble scoring but I'm not convinced yet. "Skip to my Lou" was on fire from three range last night against the Lakers. Let's see if those 3's fall that easy come playoff time. 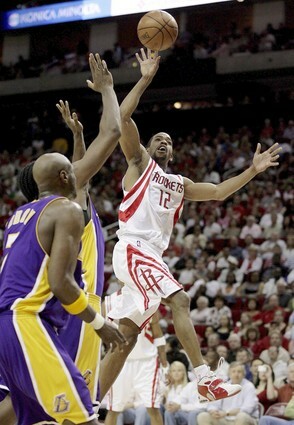 The purple and gold were really undermanned with Ariza, Gasol Bynum and Mihm all out of the line up. No inside presence meant no win for the Lake show last night! This dude is amazing kids! He feels no pressure. These cats just can't fade him! 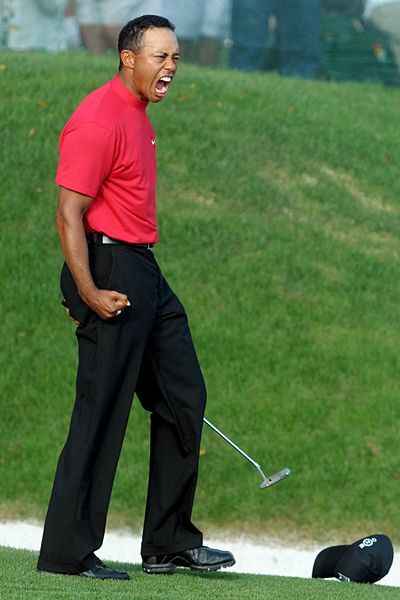 7 Straight wins for the Tiger......I don't know when he will lose again. This page contains a single article from March 17, 2008 9:15 AM. The previous days article was T-BONE’S FREE COLLEGE HOOPS ATS PICKS . The next days article was Home of Greg Gamble's ATS Tourney Madness.